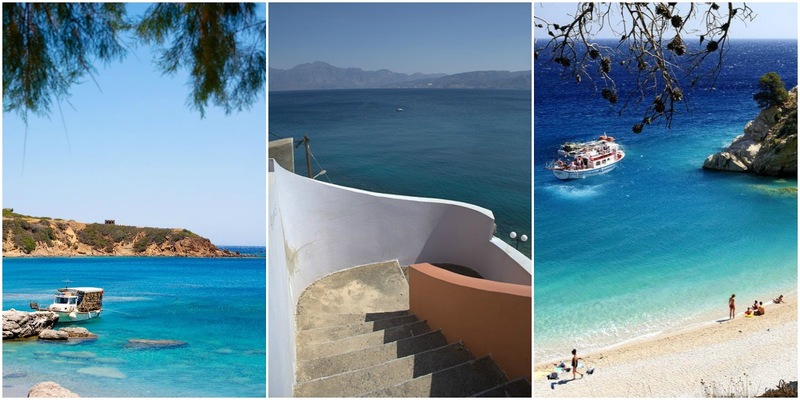 For years I've been idolizing the idea of a blue sky, clear sea and golden sand holiday so when my brother and his fiancée announced their wedding was going to be held in Crete, Greece in May I was ecstatic to say the least. I've never been on a proper holiday you see, France is as far as I've been which is rather astonishing considering I'm 20 this year. I've always been a jealous child when it came to school friends going on regular family holidays, even when work colleagues go away it eats at me a little as I've just never had that experience or chance. 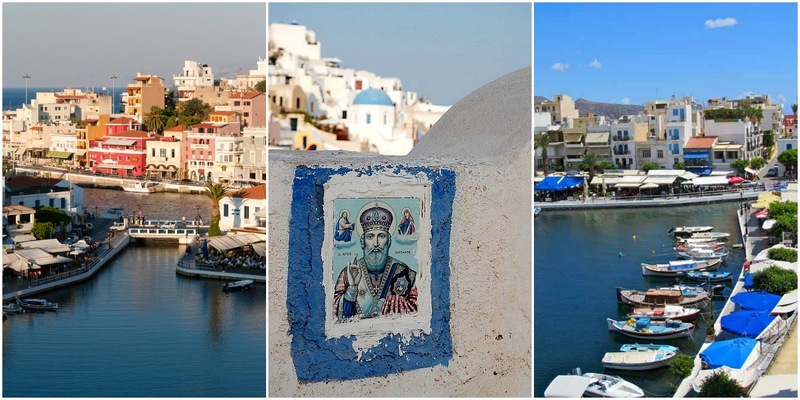 Crete is a gorgeous destination and when looking for hotels near the wedding ceremony we decide on the location of Agios Nikoloas, which is where the above pictures were all taken - doesn't it look stunning? Though I doubt I'll come back with photos half as good as these. We shall be going away at the end of May and coming back in June so it's not any time soon. I just couldn't resist telling you all and posting these gorgeous pictures! I may be looking for some guest bloggers too so if you're interested it's best to speak up now. 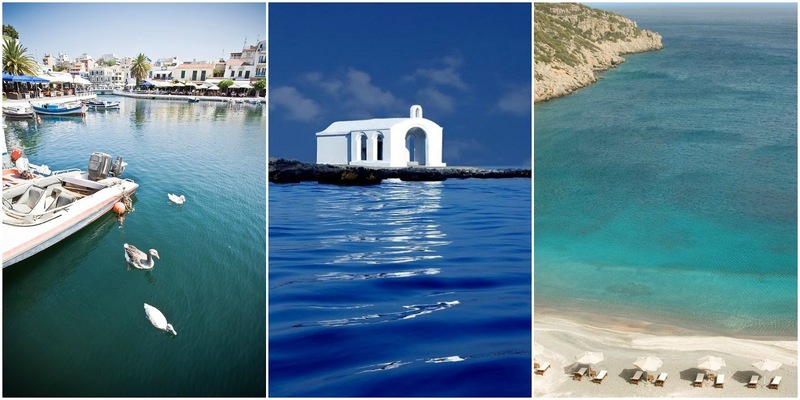 Have you ever been to Agios Nikolaos, or Crete in general? Tell me about it!